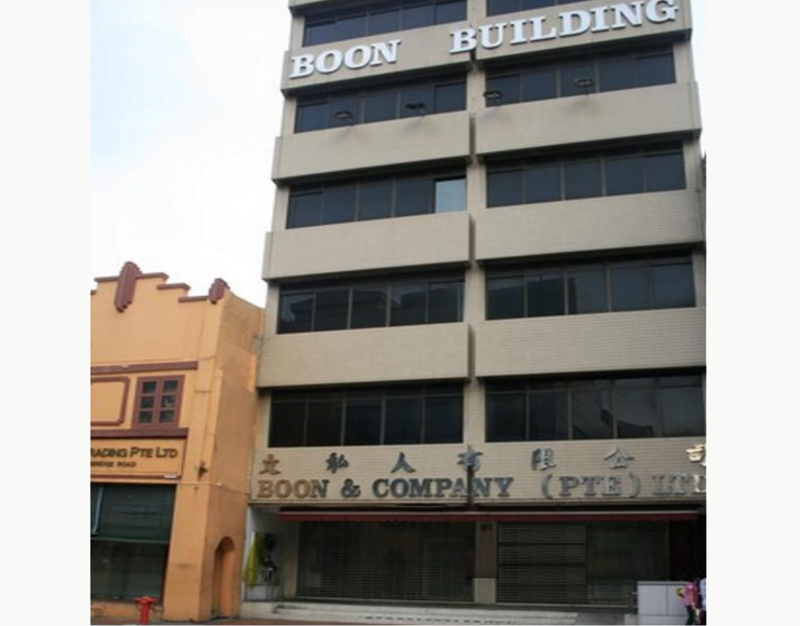 Boon Building is a 6-storey commercial building located in a conservation zone near the entertainment and F&B district of Boat Quay and Circular Road, within the Central Business District. The building sits on 2,273sqft land with a 999-year leasehold tenure, with a total gross floor area of 12,339sqft. We acquired the entire building in 2007, and it was divested in 2011.